Apologies, Tania is not available for Book Week 2019. I offer storytime readings and presentations for children from pre-school to year six. I'm currently unable to custom-design workshops and presentations for students. For current rates, email here. I can offer discounts for more than one session in any one day, and I offer a copy of one of my Riley the Little Aviator books to schools willing to host a book signing (either in-house or by order form). I can also speak to very large groups at once, if adequate audio visual equipment can be provided (there is no increase in fee for large groups). I have a current Working with Vulnerable People card, and $20 million in Public Liability Insurance. See here for more details on school visits, along with requirements. For large groups, I can project the book's pages via a Power Point presentation. Readings can only be booked with a two-session minimum. Due to an overwhelming production workload, I'm currently offering only two presentations--I Love Books and another session on illustration, which I'll be writing early 2019. It will be available for Book Week 2019. 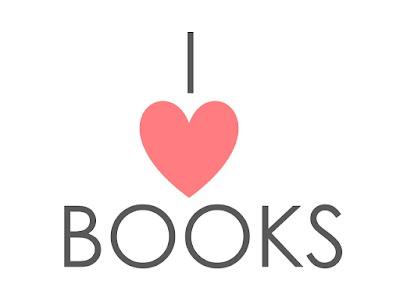 I Love Books has been hugely popular with schools. It runs for 45 minutes, including a short Q&A session. Presentation Overview: This fun, funny and interactive presentation takes children through the many and varied styles of children's books, as well as the behind-the-scenes work that goes into picture books. I discuss book styles, genres, target markets, readership, creators, drafts, typography, inspiration, processes, ideas, and also show kids the way An Aussie Year was formed and eventually published. Around 45 minutes duration plus 10 minutes for questions.